First Edition Winner 1996 Jolt Award for Best Book of the Year. Learn practical programming and best practices. Meet the difficult challenges of C++ development. Build reliable and robust programs. Design Patterns chapter shows sophisticated use of objects, composition and polymorphism. 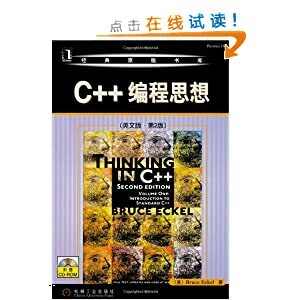 Provides a gentle introduction to multithreaded programming, a feature being considered for the next version of Standard C++. Defensive Programming chapter includes a simple unit-testing framework and debugging techniques. In-depth treatment of Standard C++ Library facilities including strings, iostreams, and the "STL" algorithms and containers. Modern usage of templates, including template metaprogramming. Unravels the perplexities of multiple inheritance. Shows practical uses for RTTI. Explores exception handling in depth and clearly explains exception-safe design. 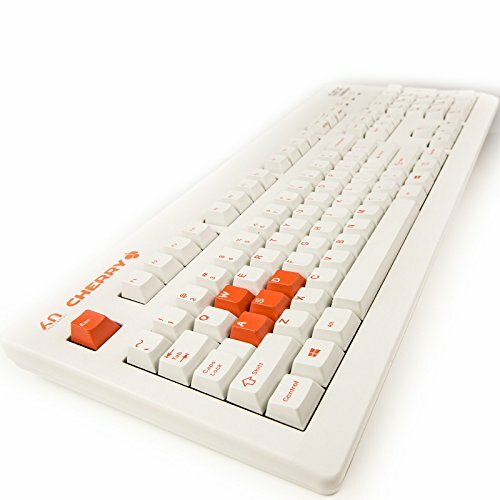 Compliant with the official ISO C++ Standard. Presents results of current research being considered for inclusion in the next revision of Standard C++. All code examples freely downloadable, tested on multiple platforms and compilers including the free GNU C++ compiler on Windows/Mac/Linux.